There is no question that your wedding at El Chupadero will be talked about for a long time. 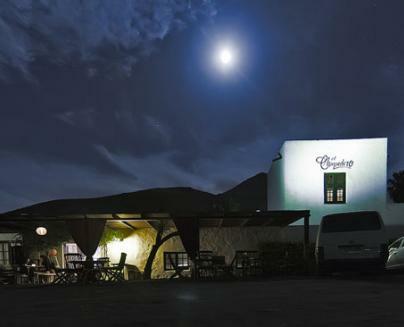 Set in the dramatic volcanic wine region of La Geria, the venue is finished in a Canarian style with white stone walls, but very chilled and favoured by the hip and trendy of Lanzarote. 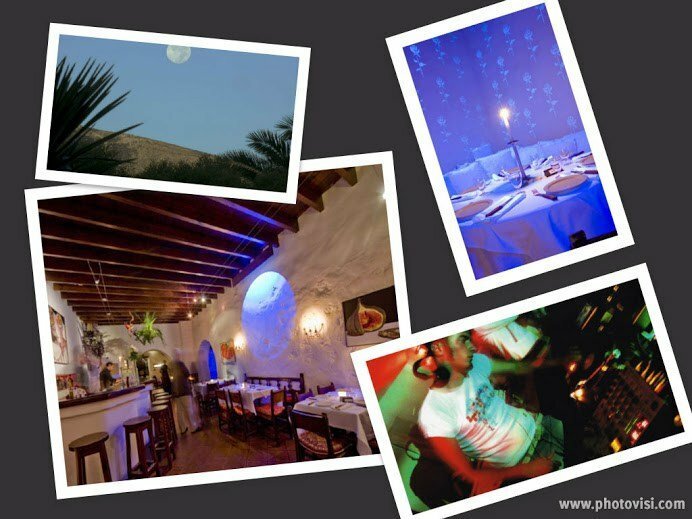 This location is also famed for its full moon parties and spectacular views of the Island’s nearby volcanoes. Whilst it feels like a remote region, the location is 15 minute drive from the bustling resorts.